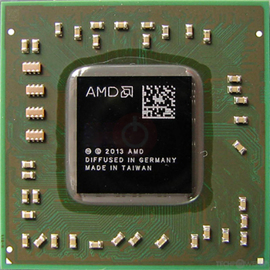 The Radeon R4 Graphics was an integrated graphics solution by AMD, launched in June 2014. Built on the 28 nm process, and based on the Beema graphics processor, the device supports DirectX 12.0. It features 128 shading units, 8 texture mapping units and 4 ROPs. 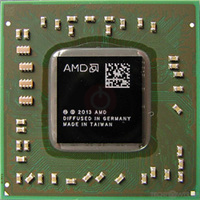 The GPU is operating at a frequency of 800 MHz. Its power draw is rated at 15 W maximum.